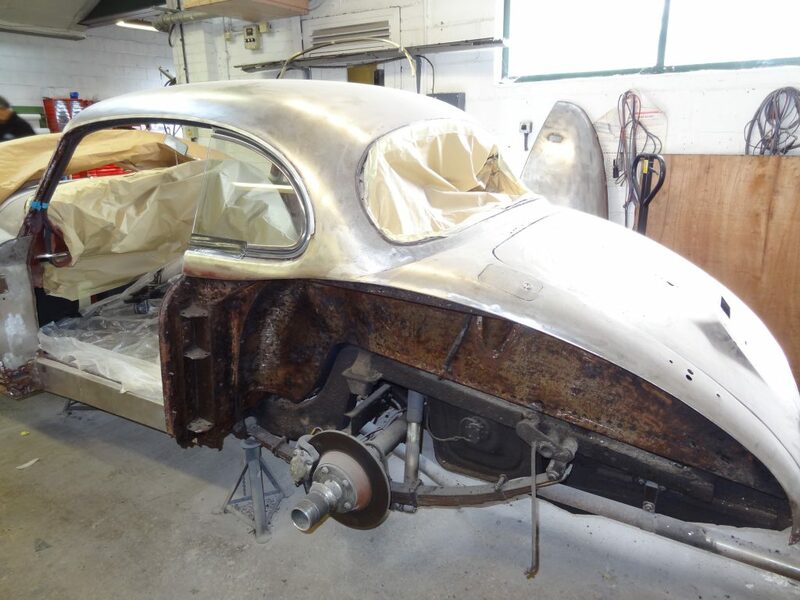 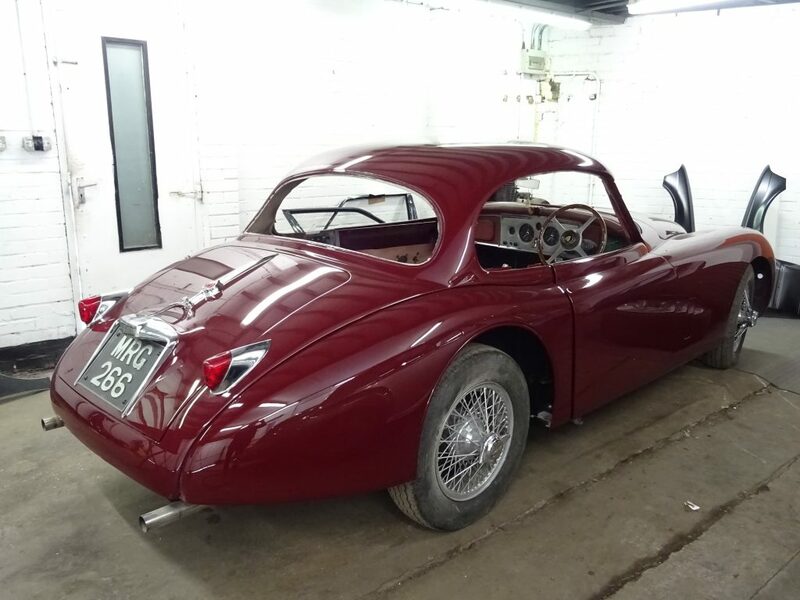 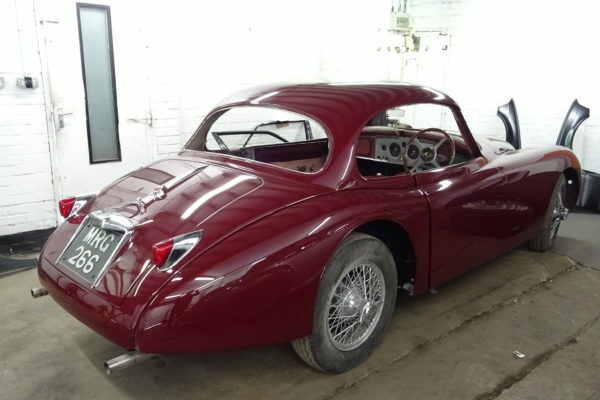 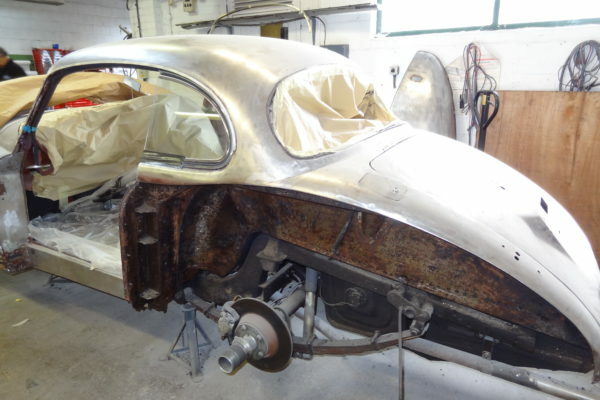 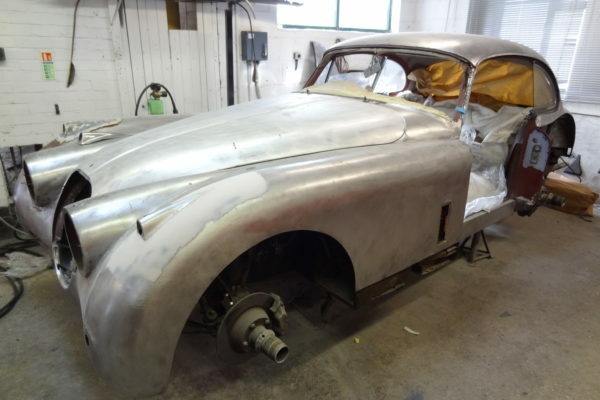 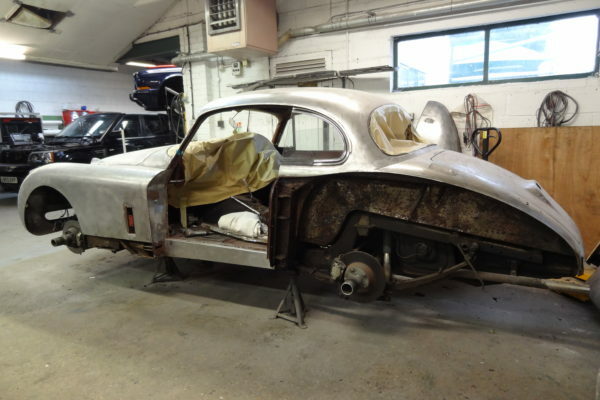 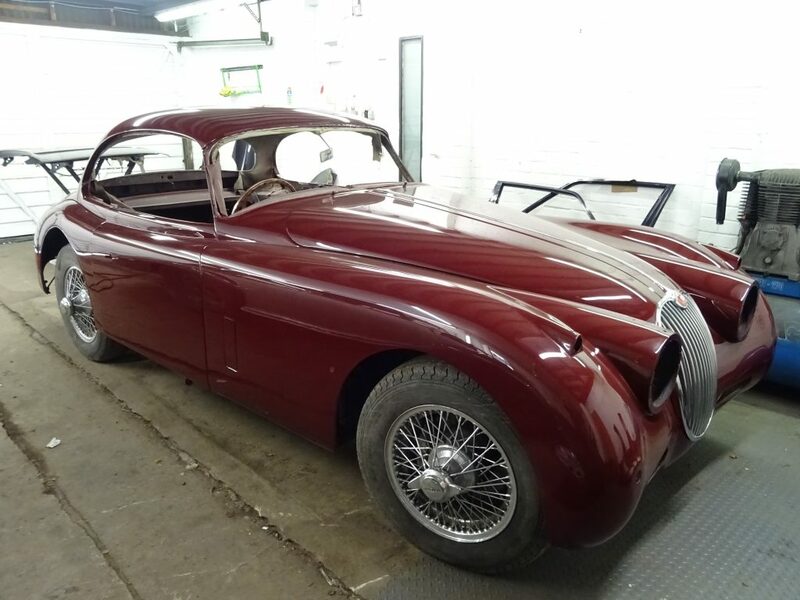 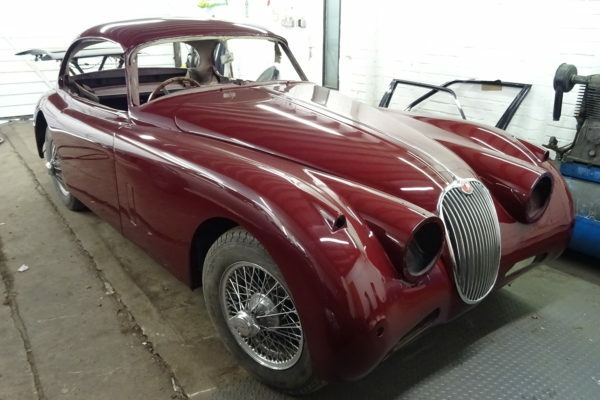 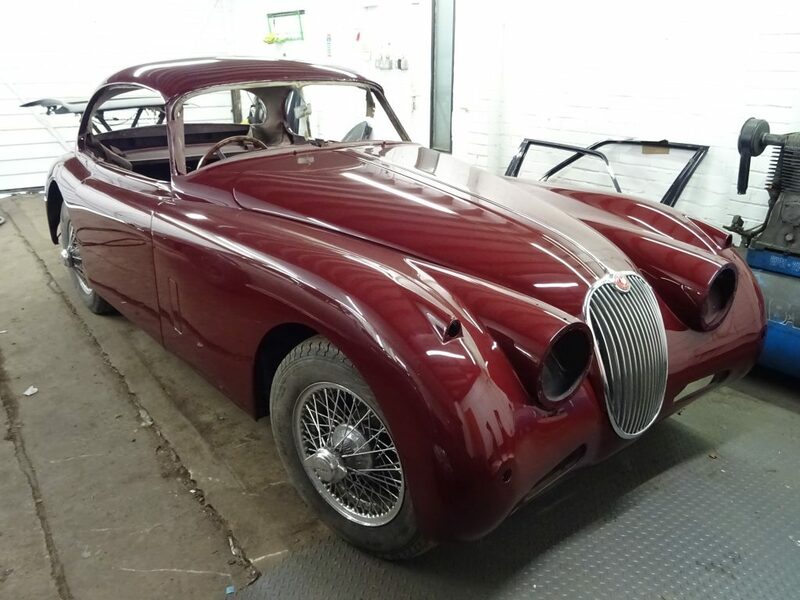 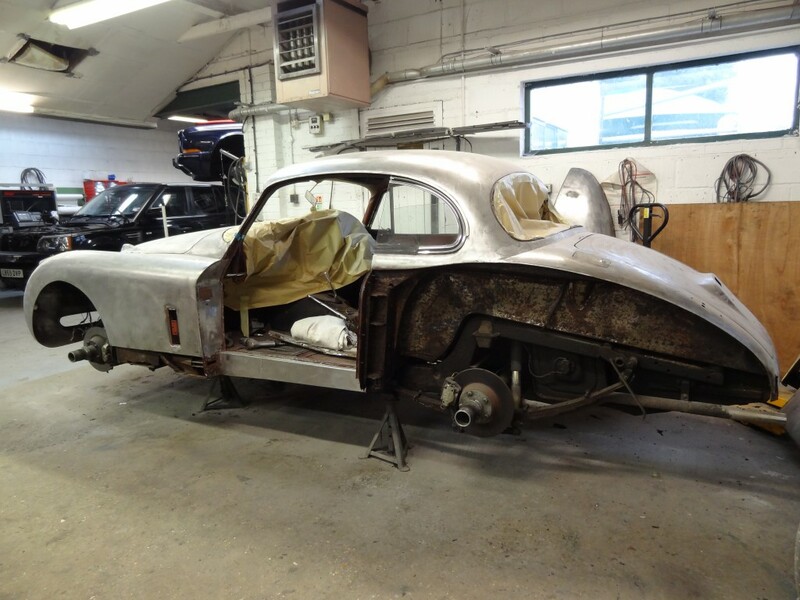 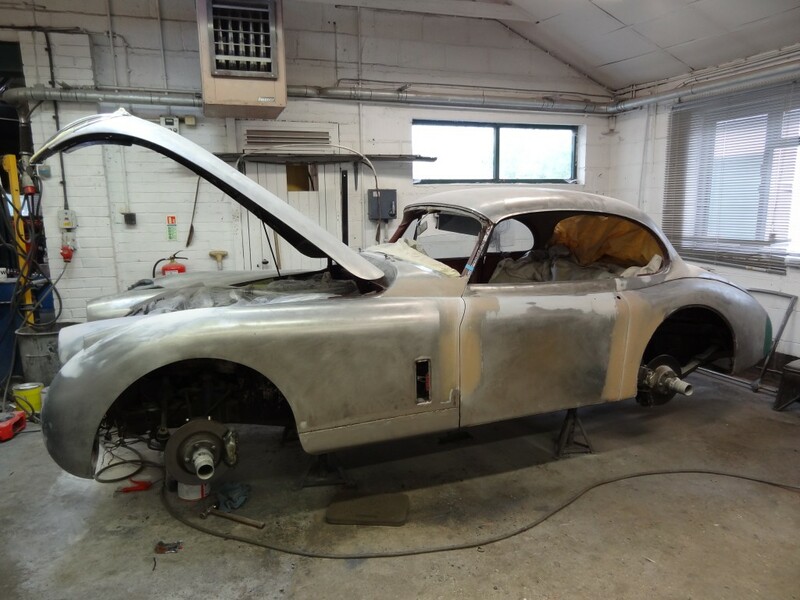 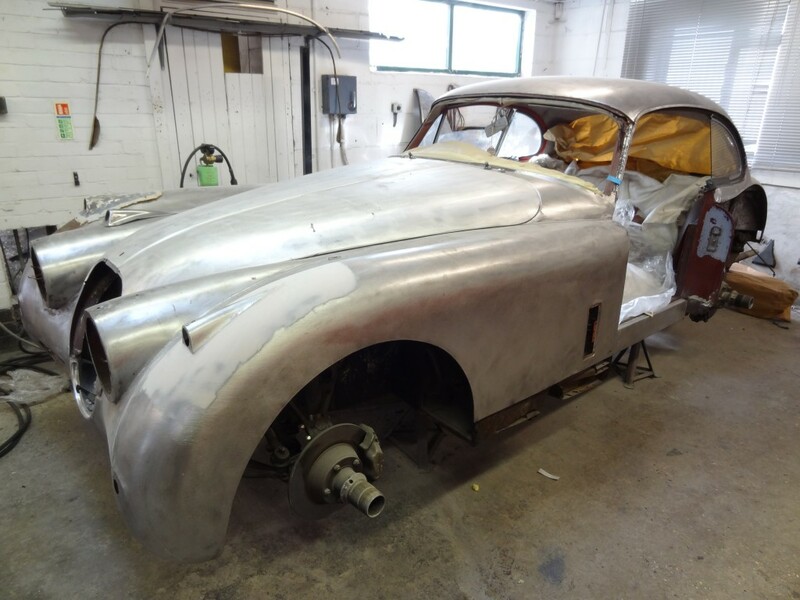 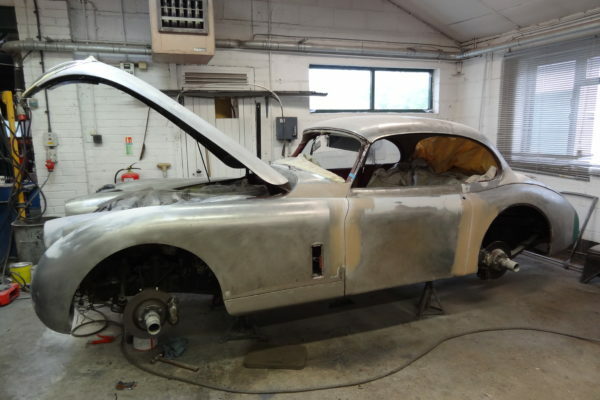 This lovely, mechanically sound ‘50s Jaguar came to us in need of considerable restoration. 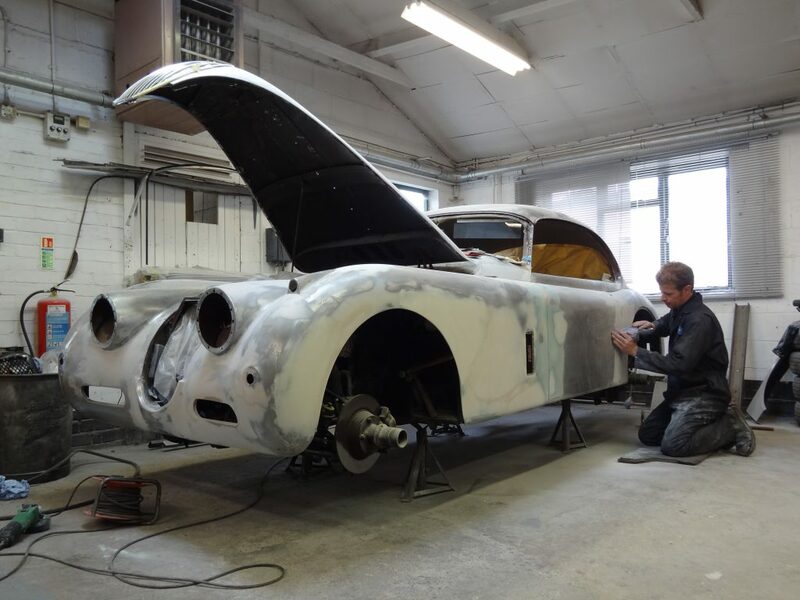 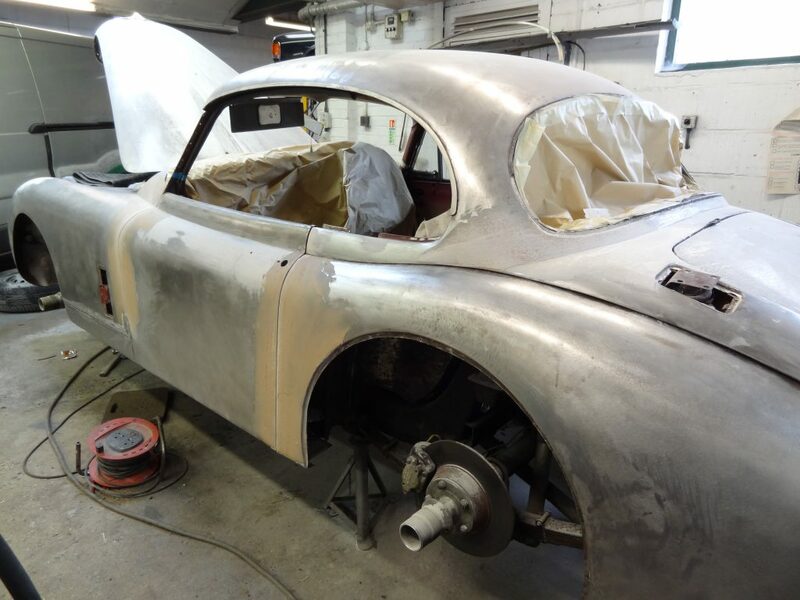 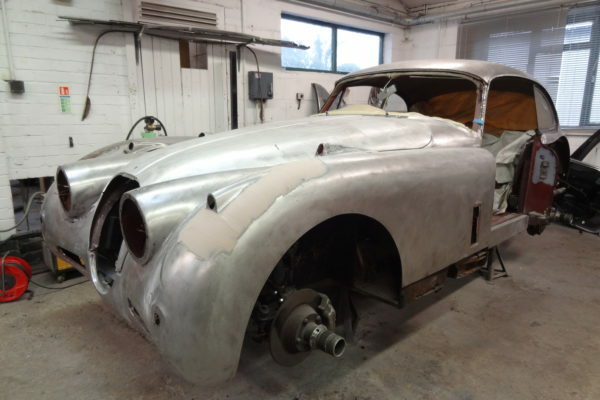 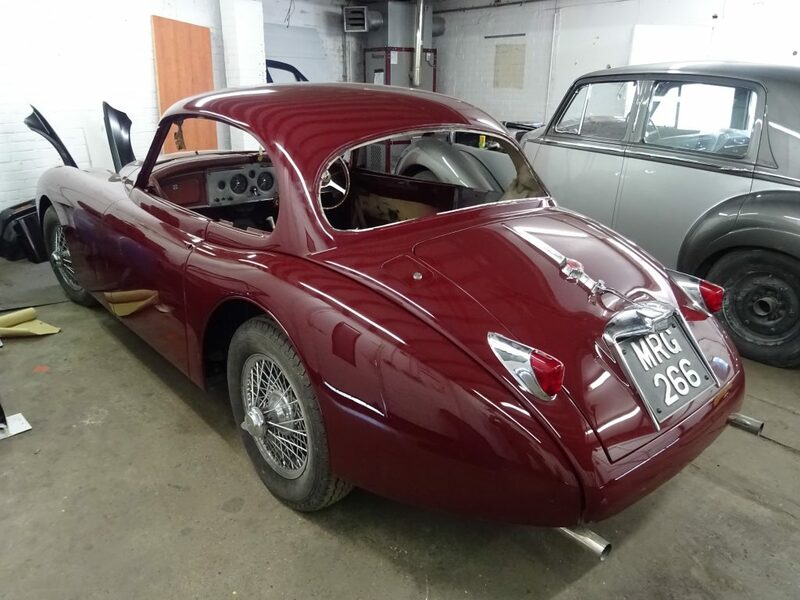 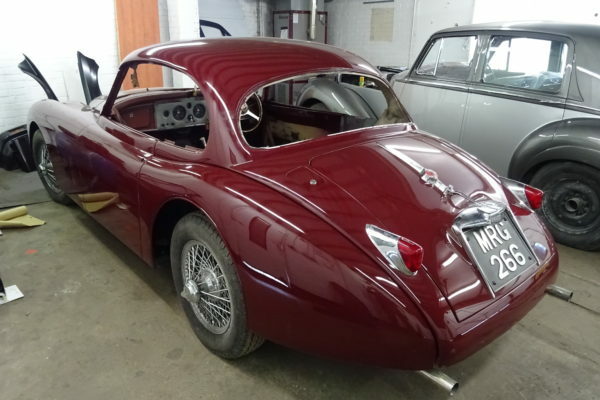 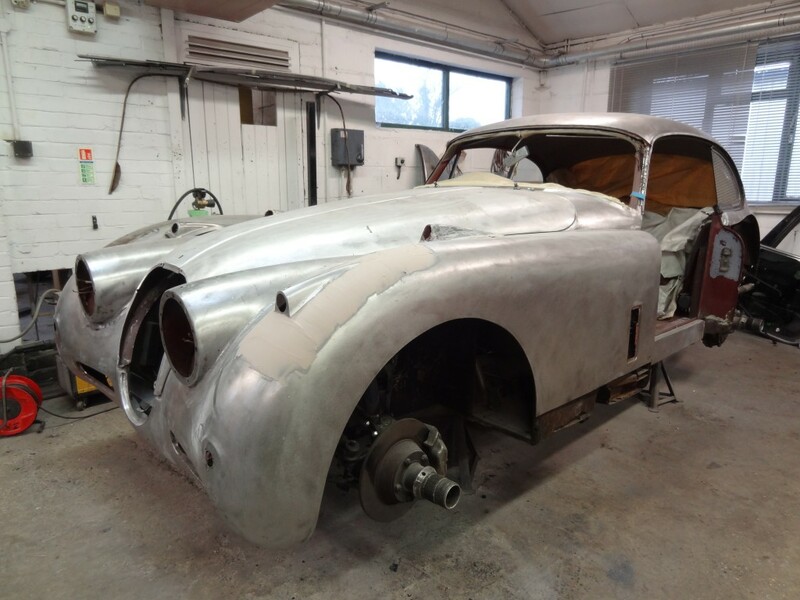 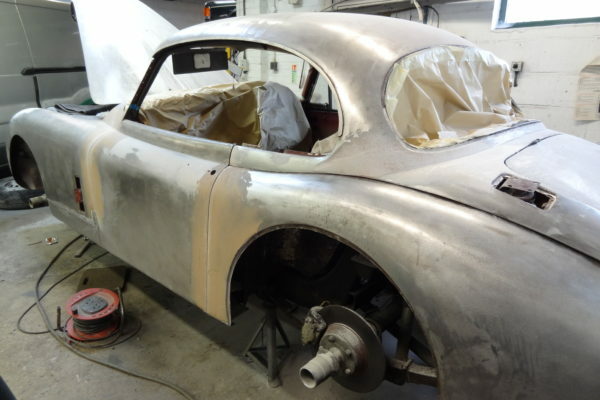 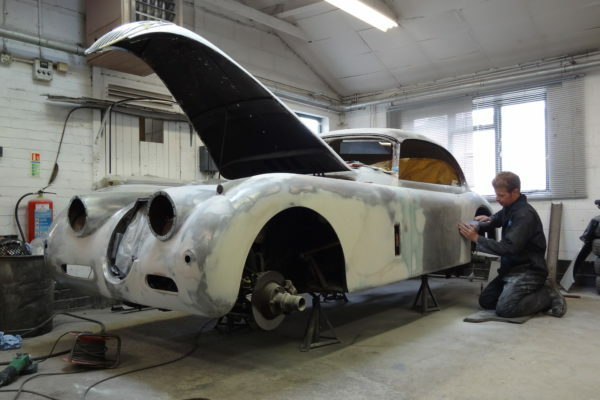 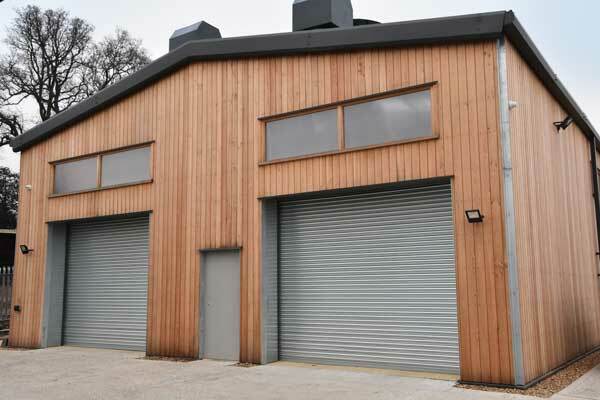 We carried out extensive repairs to the steel bodywork, blending in new metal as required before repainting the car in its original shade of deep maroon. 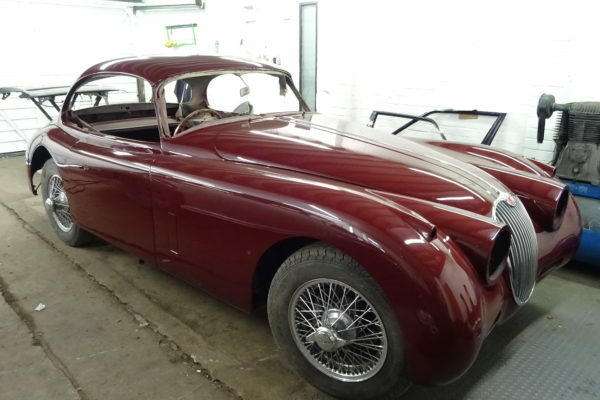 This example of a much-loved British classic is now ready to provide years of enjoyment for its discerning owner.